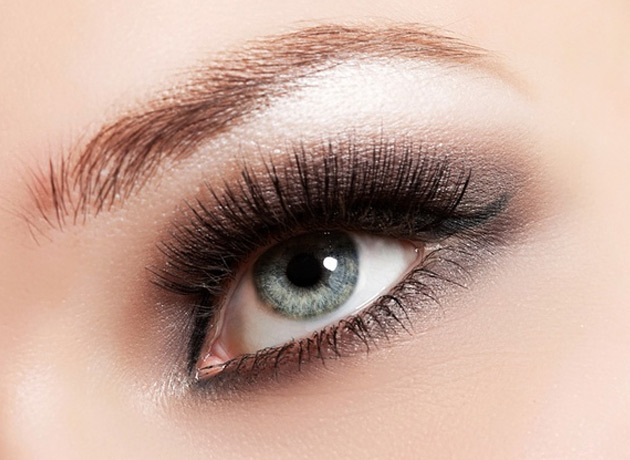 Are you searching for affordable and stylish eyelash extensions in Melbourne? Holy Lashes specialise in quality eyelash extensions to deliver superior satisfaction and guaranteed results. We stock over a hundred different styles meaning we can cater to clients of all styles and tastes. Each set is crafted and designed by a qualified artist, tailoring to our clients’ needs. From permanent to semi permanent eyelash extensions, we have it all. So whether you are after a natural look or a bit of glamour, when you are looking for the best professional eyelash extensions in Melbourne, come to Holy Lashes. Our staff members are trained by professionals in the industry with many years of experience. We understand the science of lash extensions, providing safe eyelash extensions that work with the lash cycle to protect the natural growth of your eyelashes. While most salons stock one kind of extension, here at Holy Lashes we offer a wide range from premium acrylic to amazingly soft silk. Amongst the variety we have an assortment of colours to choose from, gold and silver beads, dazzling crystals or even feather designs. When you want stylish lashes for any occasion, we have you covered. Rest assured all of our products are of the highest quality. Our glue is gentle, odourless and long lasting. We’ll give you that longer eyelash that looks great, feels light and will last the way it should. The application procedure consists of you sitting back and relaxing while we massage your feet and most importantly ensure the lash angel sprinkles magic dust over your eyes and turn your stubby into STUNNING. To find out more about our lustrous eyelash extensions across Melbourne please get in touch with our team today. You can get in touch with us by calling 9041 5510 or you can select a salon from our locations page and contact them directly. 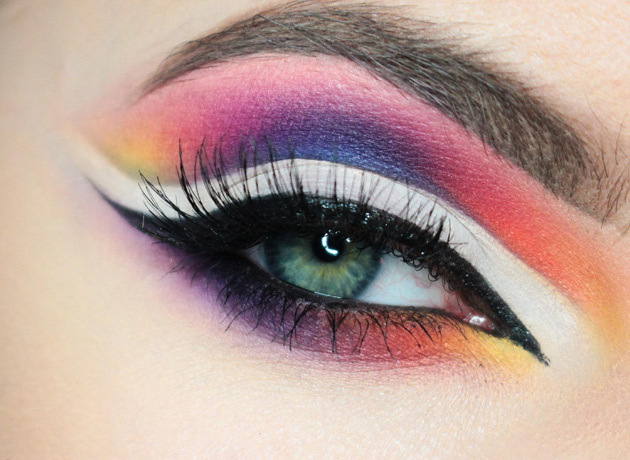 Make a booking today and give your eyes the ultimate makeover.